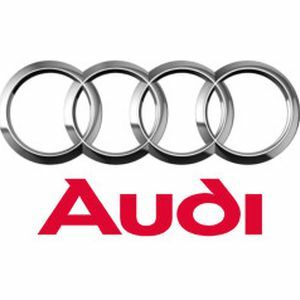 Audi estimates that around 20,000 jobs will be generated by their new plant in Puebla, which is expected to start operating in 2014 and will be the cornerstone for the sale of around two million units in the world by 2020. In a press conference Matthias Müller, President, Audi Mexico, said that the plant located in San Jose Chiapa, Puebla, will have around 1,000 employees by the end of 2014. He pointed-out that at the beginning a new Q5 model will be produced to be exported all over the world, except China; this production will be shared with Germany and plans are to manufacture this unit exclusively in Mexico in the future. Mr. Müller said that they will start with the assembly of 21,500 units, even if the installed capacity is planned for around 150,000 vehicles. He also considered that this plant will be among the most important plants in the corporation, since it will supply vehicles for the whole world, with the possibility of expanding production in the future. Mr. Müller reminded that from the US$7 billion VW Group is planning to invest in North America, US$4 billion will be invested in Mexico, of which US$1.3 billion have been allocated to the Audi Plant.